Current: Image Expo Program Schedule Announced! Image Expo Program Schedule Announced! Image Expo is only a week away and we have even more exciting updates for attendees including information about the panels and variants that will be available. The program schedule for the event has been finalized and can be viewed on http://imagecomics.com/expo/program/. Upon arrival, all attendees (both general and premium ticket holders) will receive THE WALKING DEAD #1 full color variant cover. The B&W variant will be available for purchase after the keynote. A CGC representative will also be on-site for those interested in utilizing the service. Tickets are still available for purchase at http://imagecomics.com/expo, don’t miss your chance to attend! Attendees are welcomed to Yerba Buena Center for the Arts Theater to check in and pick up badges and their welcome bags. Please note that there are designated sections for Press, Retailers, and Premium Ticket holders. Image Comics Publisher Eric Stephenson discusses the upcoming year for Image Comics. This not-to-be-missed address will feature announcements of new creators, new projects, and new initiatives. 2014 starts here! We at Image Comics highly value our relationships with retail partners, and dialogue is an important part of maintaining those relationships. This closed-door session will feature discussion among Image Comics staff, creators, and attending retailers focused on the year ahead and how to continue expanding the horizons of the business. This session is reserved for retailers only, and every Image Comics creator presenting at Image Expo will be in attendance. Image Comics partner, comic book creator, and television executive… How does Robert Kirkman do it all? Kirkman talks about his remarkable career, The Walking Dead, Invincible, and his newest series Outcast, as well as what’s coming up for him and his Image Comics imprint Skybound. Comics attracts a variety of outspoken individuals with a range of unique perspectives, and now they're going to spill those thoughts at Image Expo for your entertainment. Prepare for a freewheeling conversation with Brandon Graham, Rick Remender, James Robinson, Joe Keatinge and Josh Williamson, and get ready to find out just what makes their comics sing. Surprise guests announced by Eric Stephenson in his keynote address will talk about their upcoming projects at Image Comics! A veritable mega-panel of Image artists gather on-stage to discuss how they tackle each new project, from blank page to finished product. Get insight into the creative process from Paul Azaceta, Wesley Craig, Nick Dragotta, and some of our special surprise guests as well as Image Founder Erik Larsen. The most innovative minds in comics assemble to discuss their creative processes from inspiration to first drafts to final product. Where do their ideas come from? How do they turn that idea into a viable project? Get insight into the creative minds of Kelly Sue DeConnick, Matt Fraction, Nick Spencer and some of our special surprise guests! Signings are located on the second floor lobby of the Lam Research Theater, accessible from the main floor by stairs and elevator. Join Image Comics creators and staff for our Image Expo After Party at the Cartoon Art Museum, located nearby at 655 Mission Street. Open to members of the media and comic book retailers only, this pre-party mixer will be an opportunity for industry professionals, and Image Comics creators and staff to discuss the day’s events before the party gets underway. 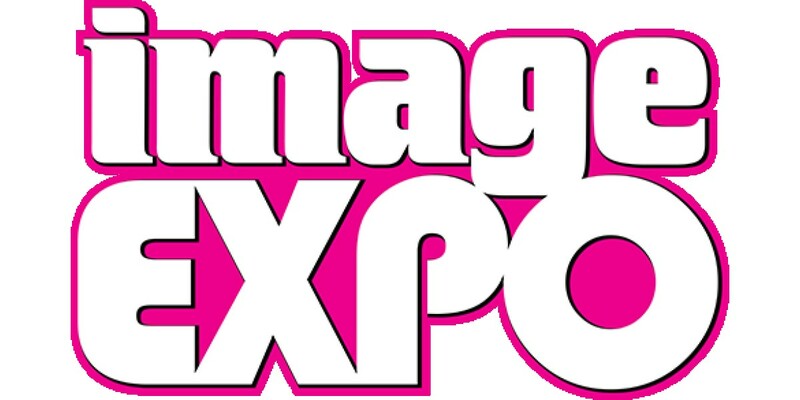 Open to press, retailers, premium and general ticket holders, the Image Expo After Party will wrap up Image Expo with drinks, snacks, and a chance to mingle with Image Comics creators and staff.